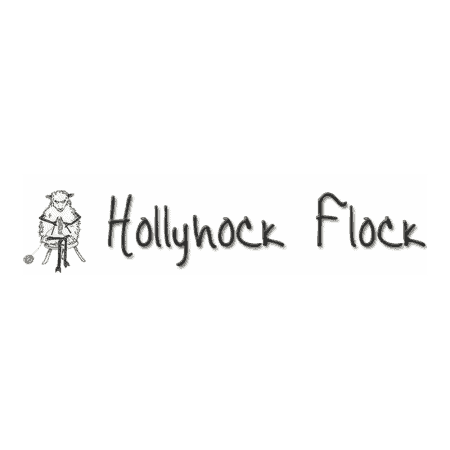 The Hollyhock flock of Gotland sheep produce delicious lamb, hoggett and mutton. Luxurious curly grey sheepskins and a range of beautiful soft, warm scarves, throws and other woollen items. Please phone/email before visiting. You can now stay on the farm in the comfort of our beautifully renovated 1940’s caravan. It’s been lovingly restored to retain as much of the existing structure as possible and it now has moved to its new home in the Orchard.